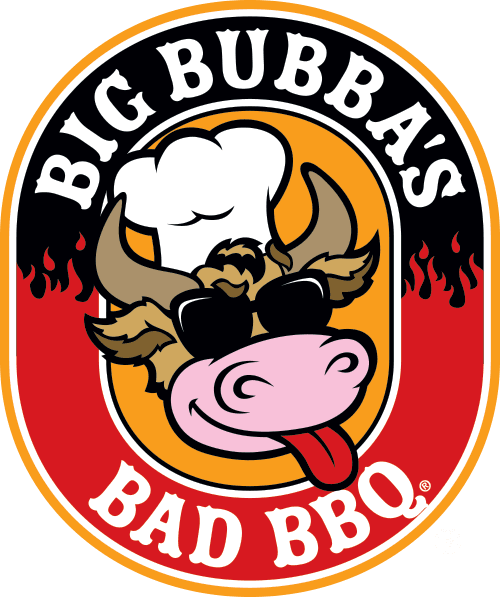 If you are looking for fun, rewarding work in food service and preparation, restaurant employment, hospitality jobs, or various cooking positions in a professional kitchen, Big Bubba's Bbq is the place for you. At Big Bubba's, we are proud to offer our courteous, professional and experienced servers, cooks and other employees a lively work atmosphere (remember, dancing is a must!!) and a welcoming team. We look forward to reviewing your application information from the form below! Have you ever applied for employment with Big Bubba's? Do you have other training or skills (e.g. language)? How did you hear about Big Bubbas? Employment history-Please give accurate, complete, full time record. Start with present or most recent employer. Please include one personal reference. 1125 24th Street, Paso Robles, CA.